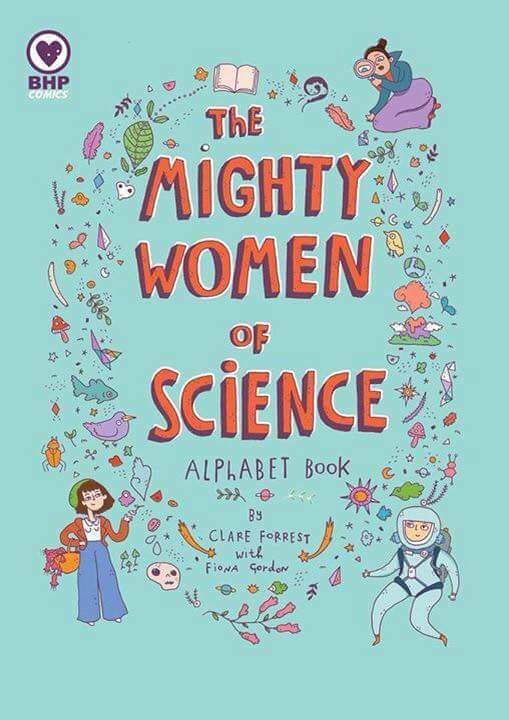 Next Mighty Women Of Science is out! When will “The Mighty Women of Science” be ready for publication? We are excited to add this title to the library.